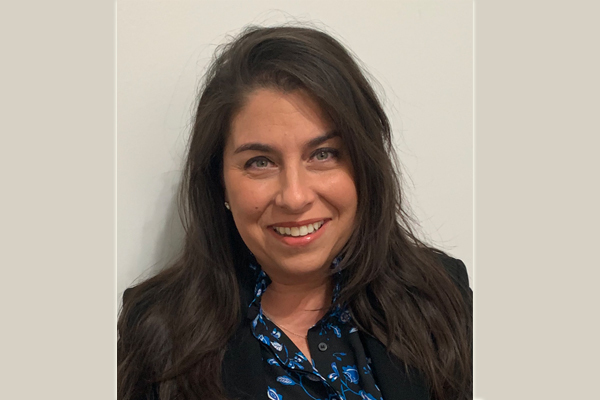 Transat has announced the appointment of Monique Lalonde to the position of director, Agent@Home, for Transat Distribution Canada. She will be dedicated to the development and the maturation of Transat Distribution Canada’s Agent@Home program. Lalonde, who reports to Susan Bowman, vice‐president ‐ marketing, can be reached via e-mail at Monique.Lalonde@transat.com.